SMW Refrigeration and Heating, has been doing business for over 50 years as a family-owned, licensed, bonded, and insured HVAC contractor. Our services include professional installation, expert repair, and full maintenance. We are local to the Tempe area and are able to service the whole valley while still delivering the quality care and attention one would expect from a family-owned company. 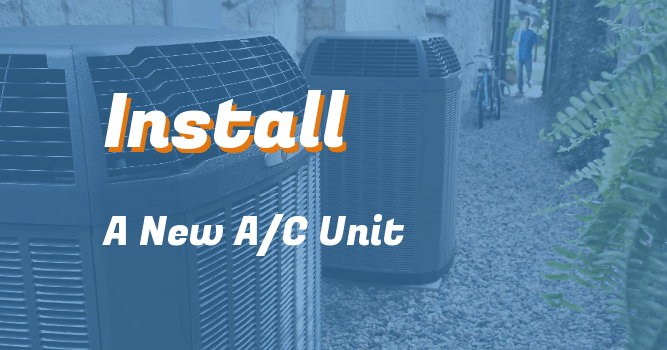 As a Trane Comfort Specialist, we get the best prices for Trane products and we are a factory authorized dealer for several other leading manufacturers. Superior equipment with extraordinary service at competitive prices and experienced technicians has given us a leading edge in our industry. We are Available 24 Hours a Day|365 Days a Year! When you need service, SMW Refrigeration and Heating delivers a full line of the best HVAC services. 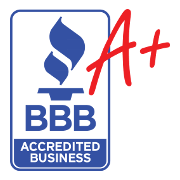 We are FAST, HONEST, RELIABLE, and AFFORDABLE! Below is the services we provide. 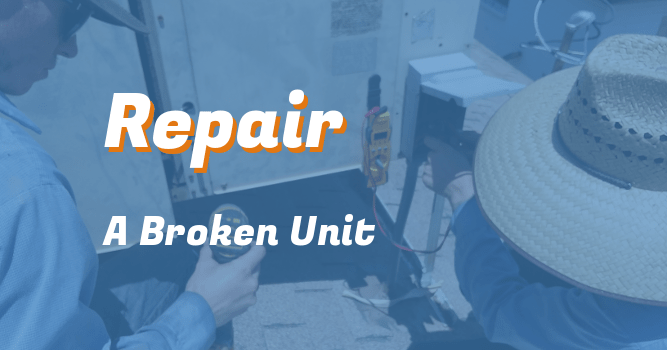 Our company performs professional A/C and heat repair. We’re ready 24/7 to meet the needs of customers! We offer free estimates for a new air conditioner and pride ourselves on our replacement and installation jobs. 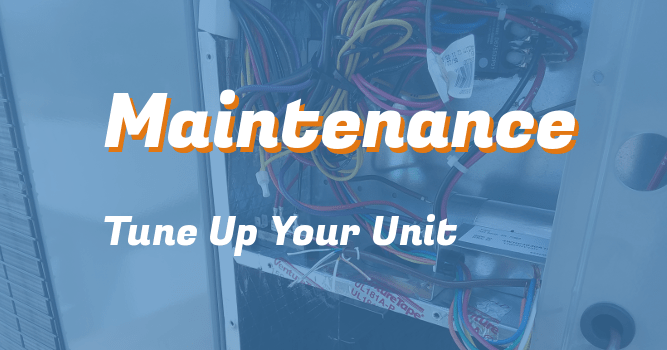 We recommend scheduling a tune up for the maintenance of your AC and heating system about every six months. Schedule to find out how you can improve efficiency to save money on utility bills and possibly prevent a breakdown. We perform service year round. Our solution for sealing ductwork is a revolutionary technology called Aeroseal. The ductwork is sealed from the inside with a computer controlled machine that connects to the ductwork and pressurizes it with a polymer sealant. There is even an analysis sheet that measures how much of the duct work was leaking before and how much has been sealed up. We find solutions to server room cooling problems by installing and replacing air conditioners for them. These jobs typically require smaller air conditioners like mini splits or portable units. We provide home air purification solutions because it is one of the top 5 sources of pollution. An air purifier will protect you and your family from most airborne health risk. Service tech **** and his trainee Andrew provided a thorough check of both my A/C unit and Gas heater today. After the inspection **** went through several details on how the units operate, their condition, and service options for annual maintain. 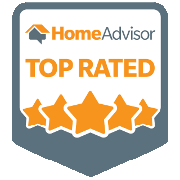 I was very impressed with the quick response, friendliness and attention to detail they offered. I would highly recommend SMW Refrigeration and Heating. 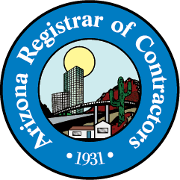 Our technicians are BPI certified, NATE certified, licensed with the Arizona Registrar of Contractors, and we are Trane Comfort Specialist.